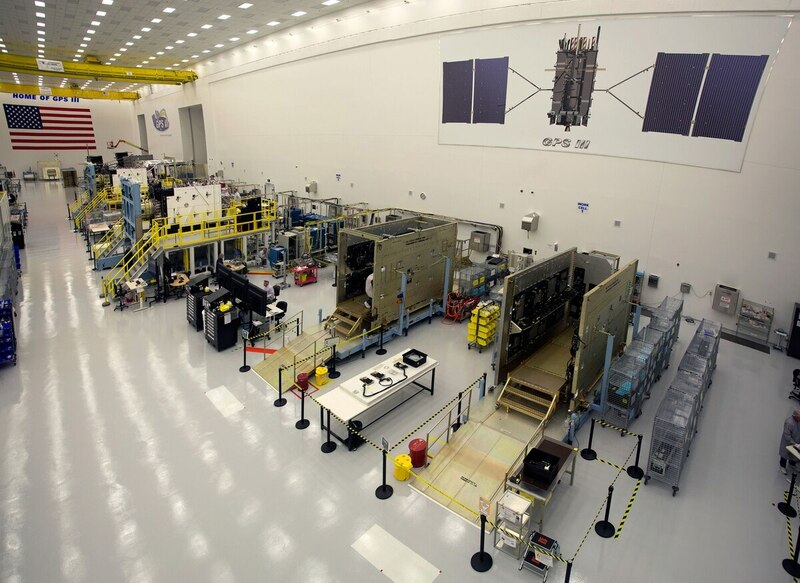 Today, Lockheed Martin is contracted for and is assembling 10 GPS III satellites at the company’s nearly 40,000 sq. ft. GPS III Processing Facility near Denver, Colorado. The $128 million, state-of-the-art, manufacturing factory was designed in a virtual reality environment to maximize production effectiveness and efficiency. Opened in 2011, the GPF includes a specialized cleanroom and test chambers designed to streamline satellite production. The first GPS III satellite was available for launch in September 2017 aboard a SpaceX Falcon 9 rocket and is set to liftoff from Cape Canaveral Air Force Station in Florida before the end of 2018. The next satellite will launch aboard a rocket from United Launch Alliance. The new satellite constellation is expected to be a significant improvement over the current generation of satellites. 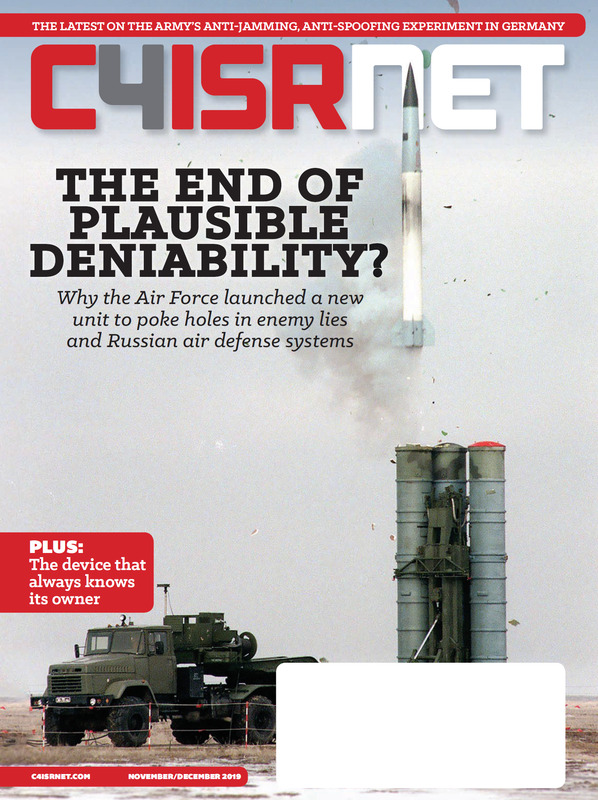 According to Harris Corp., the company that provides Lockheed Martin with the satellites navigation payload, the next-gen satellites are equipped with “a Mission Data Unit (MDU) with a unique 70 percent digital design that links atomic clocks, radiation-hardened computers and powerful transmitters." This allows for signals three times more accurate than those on current GPS satellites, the company said. In addition to being more accurate, the satellite is also eight times more resistant to jamming. This model also adds and maintains signals to ensure compatibility with Global Navigation Satellite Systems and provide stronger signal integrity. Harris also unveiled an upgraded payload in November 2017 to be used for the Air Force’s GPS III Follow On (GPS IIIF) program, which will begin with the 11th GPS III satellite. This next-gen payload will grant the clock signal for a new GPS III Search and Rescue (SAR) payload, and extend the satellite’s service life. Lockheed Martin is expected to be the prime contractor. In June, the third GPS III satellite completed thermal vacuum and environmental testing to simulate how the satellite will hold up in the space’s unforgiving environment.